Wondering where to book a hotel near our campus? 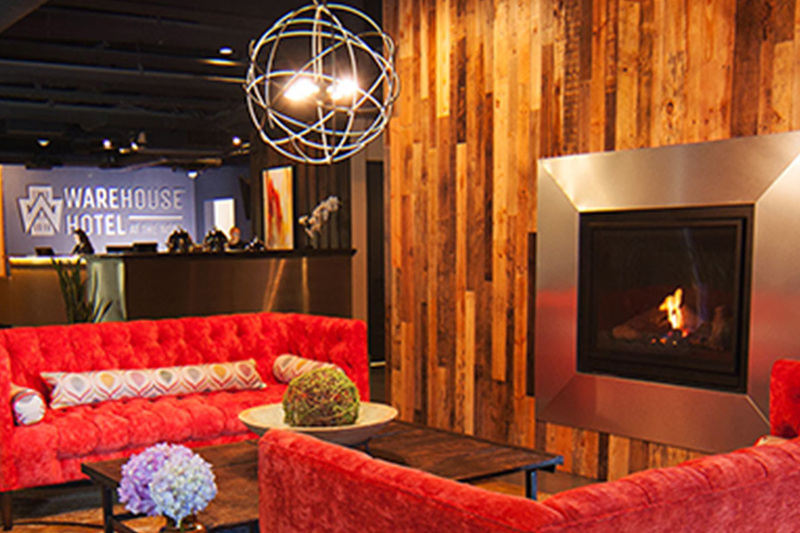 Discover accommodations with comfort and convenience right at your fingertips. Amenities of a hotel, in the comforts of a home. 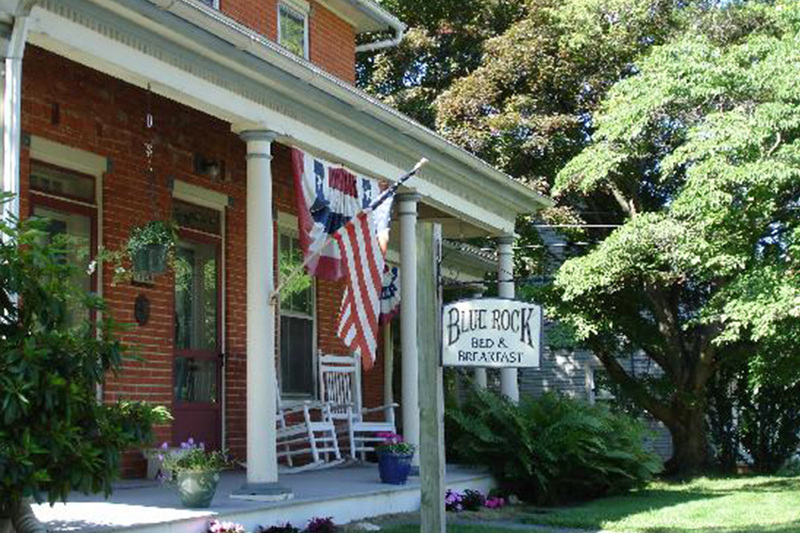 This Bed and Breakfast is conveniently located two blocks away from campus and less than four miles from Lancaster City square. Family operated by Millersville alumni, it is an experience you and your family can enjoy. Start your day with a complimentary home-cooked breakfast. 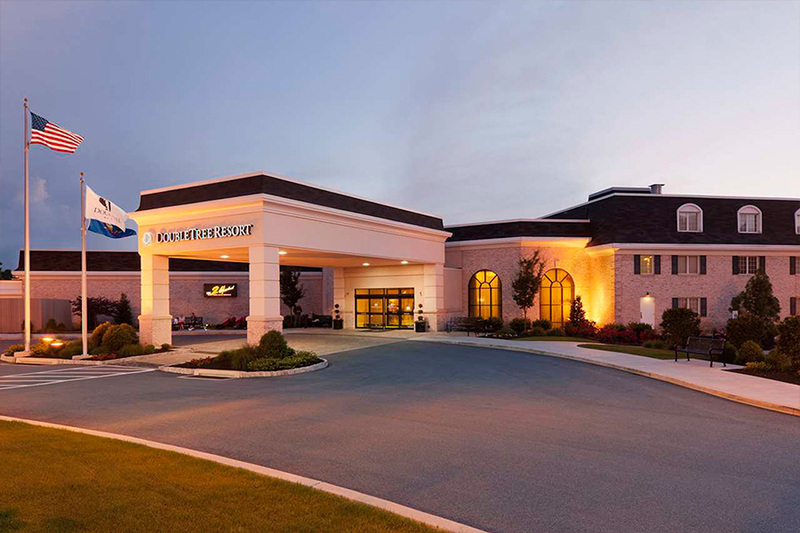 Whether your day in Lancaster County finds you hard at work or taking it easy, you’ll enjoy total comfort and convenience when you return to your room at DoubleTree Resort by Hilton Lancaster, Located 5 miles from Millersville University. Enjoy complimentary wireless Internet, splash into our indoor pool and water playground, dine at our on-site restaurant with full-service bar, and practice a round of golf at our on-site 9 hole executive golf course. Our 185 guest rooms and suites all feature the signature DoubleTree Sweet Dreams® bedding experience, which are designed with your comfort in mind. 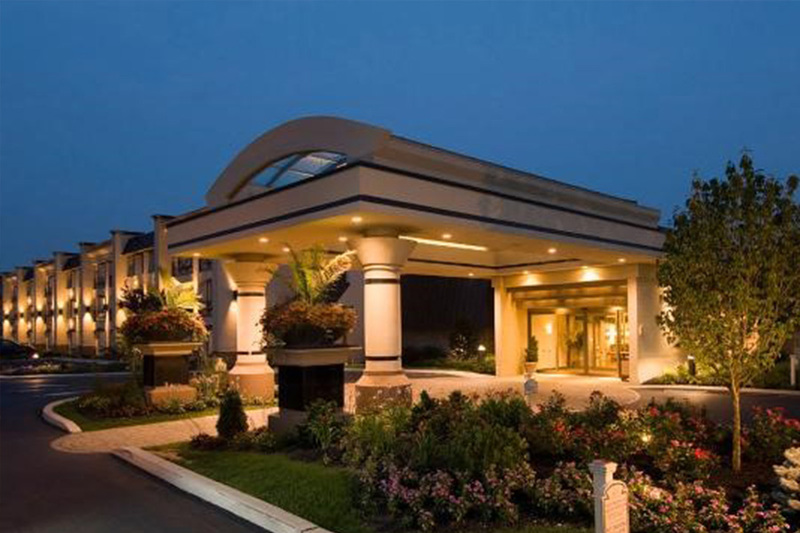 Visit us online today to learn about all DoubleTree Lancaster has to offer where the little things mean everything™. Housed in a former industrial warehouse along with the country’s largest indoor sports facility, The Warehouse Hotel is a destination like no other. It offers an unmatched opportunity to dine, play and stay under one roof, no matter how large or small your group. It is a celebration of green, sustainable architecture with surprises around every corner. Click for building information, directions, and a printable map.